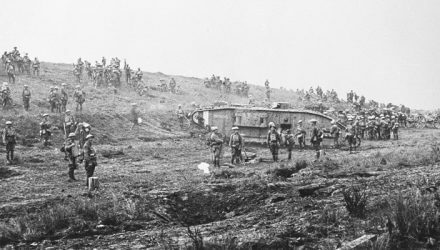 The Battle of Cambrai took place on 20th November 1917 and holds a special place in the history of armoured warfare as the first mass tank attack, and one of the most successful of the First World War. 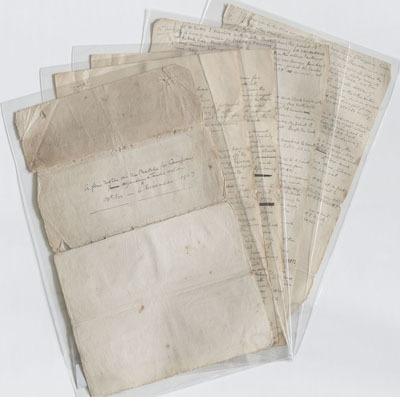 The Archive & Library has recently received a sensational donation, relating to the Battle of Cambrai, in the form of a personal account, maps and papers of Lieutenant G. M. Mellor of the Tank Corps, who was a friend of the Donor’s father. 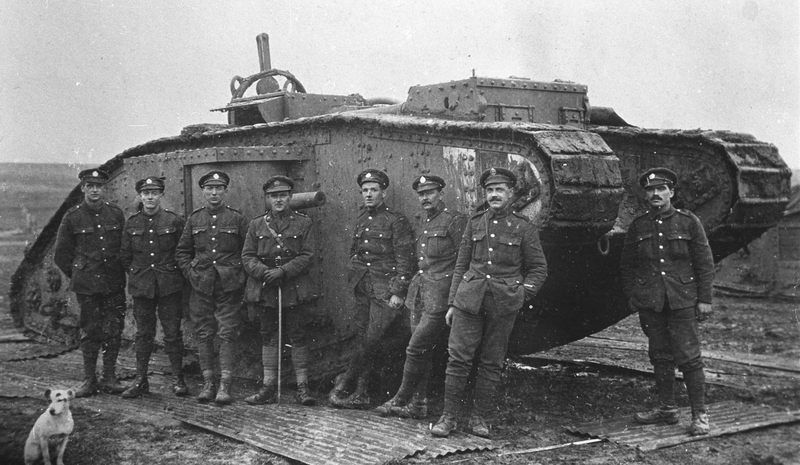 Alongside an extremely rare stowage diagram for Male and Female Mk IV and Mark V tanks is Mellor’s handwritten account from the 20th November to 6th November 1917. Featuring spelling errors of major locations, it’s likely Mellor’s pen and ink account was written close to the event and includes details on fellow officers and even the amount of supplies Mellor loaded his tank with. Research in The Tank Museum Archive has revealed that Lt. Mellor of 18th Company, F Battalion commanded Supply Tank F.53. 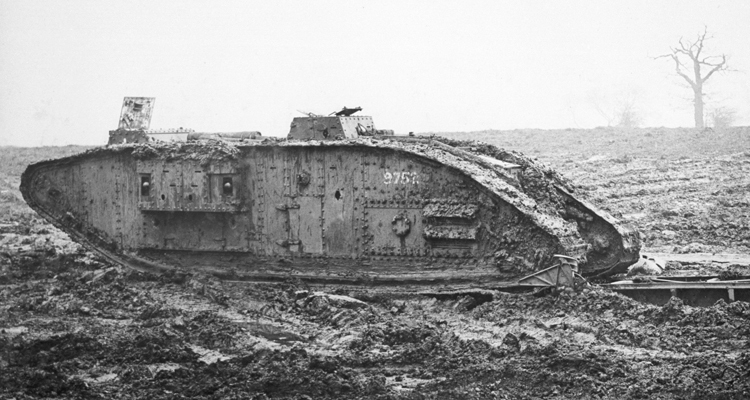 Mellor details the fate of this tank in his account; writing that he was forced to abandon it at Lateau Wood after his engine ‘completely gave out’ while attempting to deliver urgently needed ammunition and petrol to Masnieres bridgehead on 20th November. 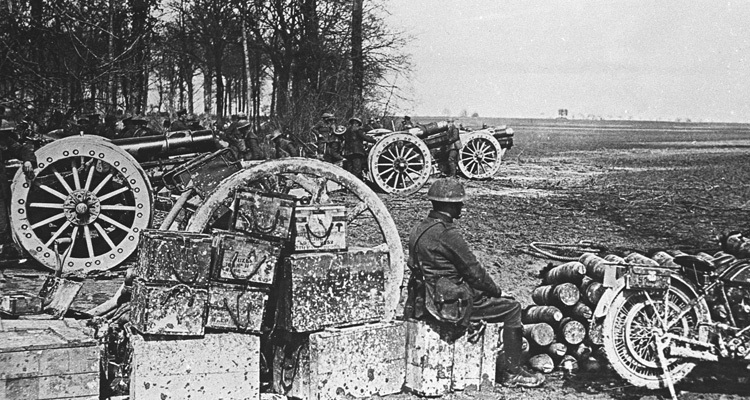 He would later return to Lateau Wood on the morning of the 22nd November to salvage spare parts and guns from F.53 under a hail of machine gun fire, after delivering his stores to the Masnieres in another tank. 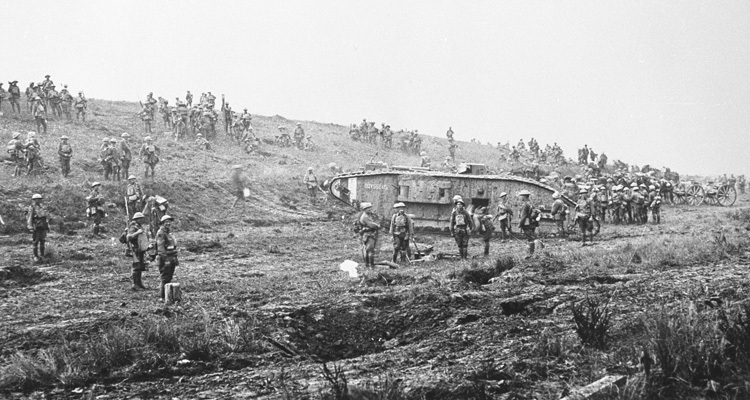 Mellor’s account is important, not only as a rare survival connecting and expanding on prior knowledge of Cambrai, but also shedding light on the lesser known role of the supply tanks during the battle. 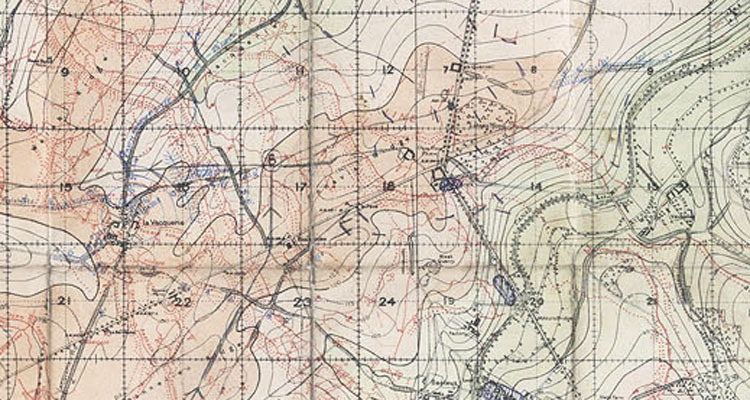 Delightfully, Mellor’s heavily annotated map, which reflects his account perfectly, allows us to trace Mellor’s exact movements throughout the advance and retreat at Cambrai.